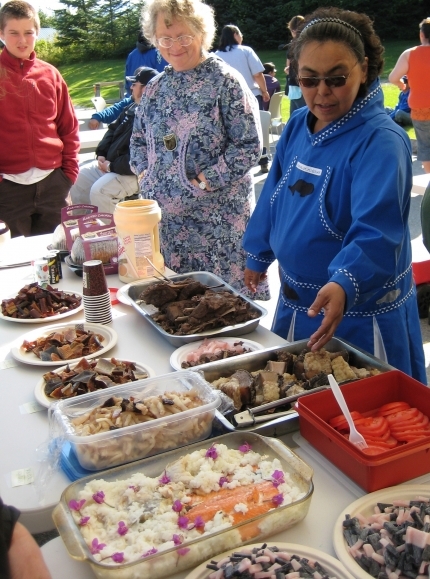 Based on an idea formulated by Sugpiaq Nick Tanape of Nanwalek, this collaboration between the villages of Nanwalek, Port Graham, Seldovia, Ninilchik and the Pratt Museum, this event has been a biennial celebration since 1998. 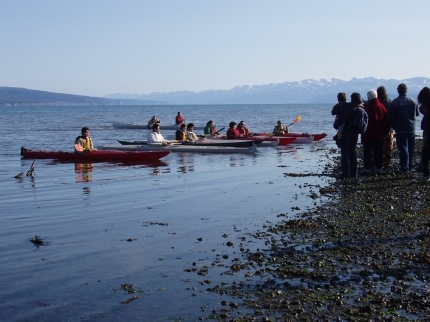 A welcome to the hunters returning home by kayak, blessing and dancing on the beach, a potluck, and evening of dance have been the core activities. 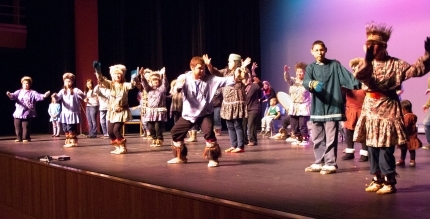 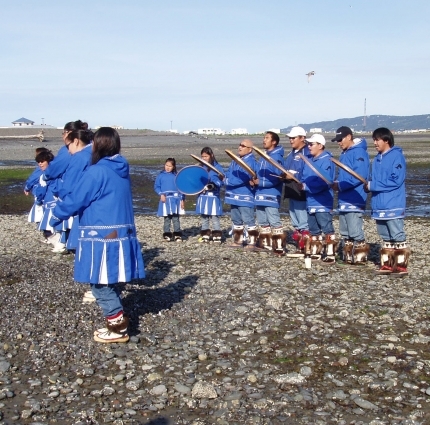 The Alaska Native Harbor Seal Commission has sponsored educational programs about seal harvest and nutrition and Native Youth Olympic demonstrations.